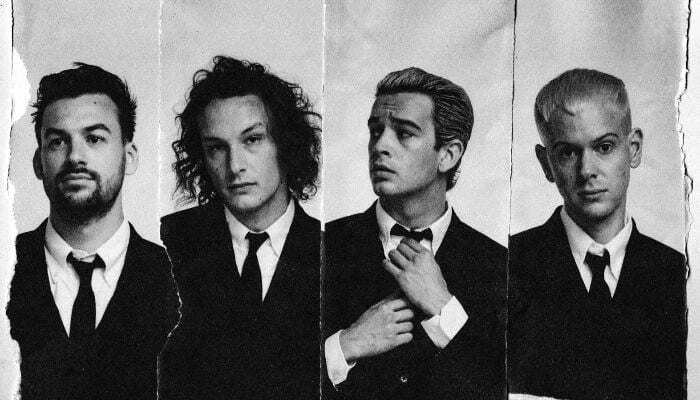 After debuting last year’s ‘A Brief Inquiry Into Online Relationships’, The 1975 is set to drop a new album this 2019 titled ‘Notes On A Conditional Form’. Frontman Matty Healy teased the cover art for the upcoming LP, which will be the band’s 2nd outing within a 1-year span. Sadly, the British artist did not confirm a release date only that it’s ‘coming soon’. Previously, The 1975’s manager, Jamie Oborne predicted a June 1, 2019 release, but admitted that the group still has ‘lots to do’ on the album. Matty also confirmed a May 31st drop for a single from ‘Notes On A Conditional Form’, but it’s currently unknown if this will still push through. But even with the aura of uncertainty surrounding the LP, fans of The 1975 were far from discouraged.